Has the final word been spoken? Not so sure. Banks still have a few good cards to play… as long as they hurry. Startups, tech giants, telcos: the banking fortress is under attack from all sides! 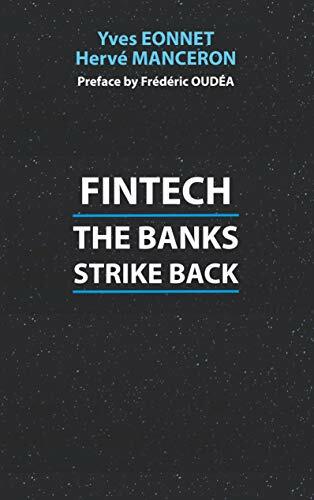 Engaged and visionary, this book shows how traditional banks are both striking back and reinventing themselves thanks to fintechs.